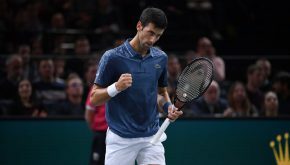 Novak beats Federer to clinch spot in Rolex Paris Masters final! 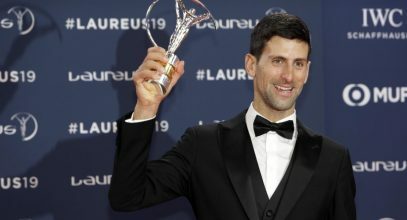 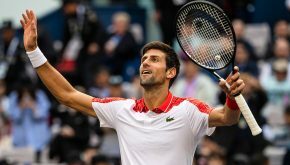 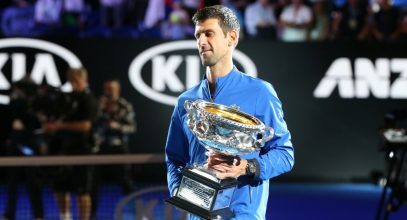 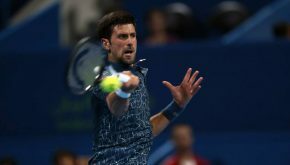 Novak advanced to his eight US Open final following a comprehensive 6-3, 6-4, 6-2 win over Japan’s Kei Nishikori, putting himself within one victory of a third title at Flushing Meadows. 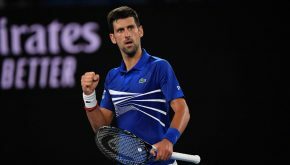 Djokovic faces no.3 seed and 2009 champion Juan Martin del Potro on Sunday. 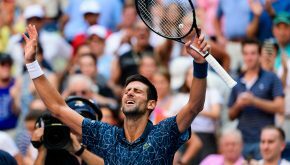 Novak continued his quest for the Career Golden Masters, edging past 2016 champion Marin Cilic 6-4, 3-6, 6-3 into the Western & Southern Open final. 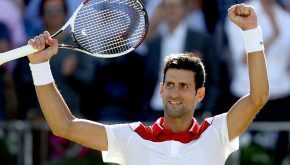 He will meet even-time former titlist Roger Federer (SUI, 2) in Sunday's final (16:00 local time / 22:00 CET). 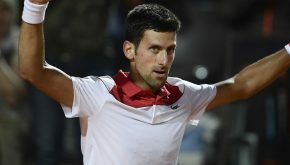 Nole beats Chardy to reach first final in 2018!